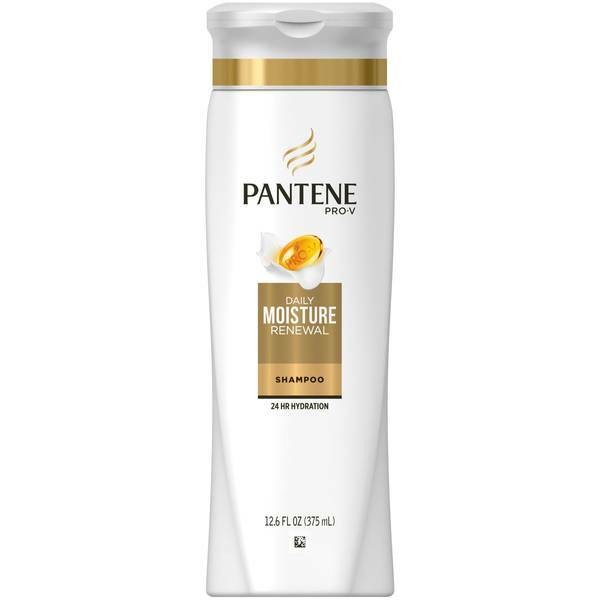 Pantene s Pro-V Daily Moisture Renewal Shampoo provides an all day moisturized feel and leaves hair soft, manageable and strong against damage. You have: Dry, brittle damaged hair. 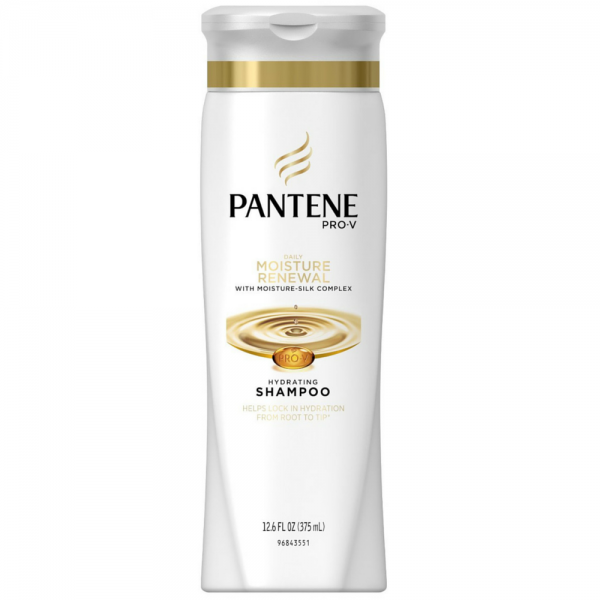 You want: Hair that feels moisturized, is strong*, and healthy-looking (*strength against damage). 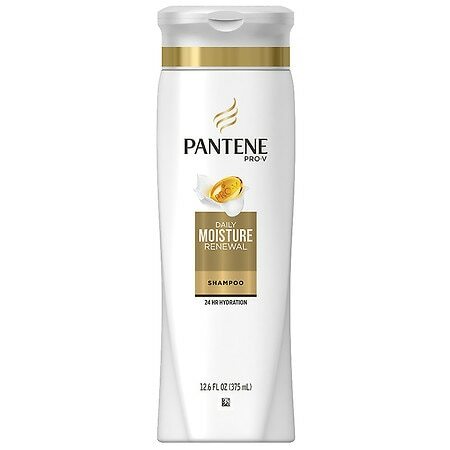 Pantene Pro-V Daily Moisture Renewal Hydrating Shampoo - 12.6 oz.